In Plympton, a head-on collision that happened on Thursday caused the death of one woman and injured one man. Police were called to Route 106 at around 5 in the evening. Diane Giordani, 52, was pronounced dead. The driver of the other vehicle was taken to Rhode Island Hospital. The crash is still being looked into by Massachusetts State Police. Vehicles can do severe damage. This is why it is so important to drive carefully and follow the rules of the road. 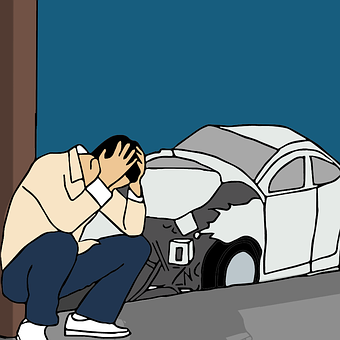 Negligence can lead to the deaths of innocent people. If you’ve lost a loved one because of the negligent actions of another driver, we want to help you as you seek to recover justice and compensation. We will stand with you and fight for you. Contact us today to learn how we can help you with your wrongful death claim.